Businesses in Serbia would be able to conduct the entire litigation procedure online, except for actions such as testifying in court, through the E-Court application which will will become available in the next year, hopefully somewhere between July and September 2019. 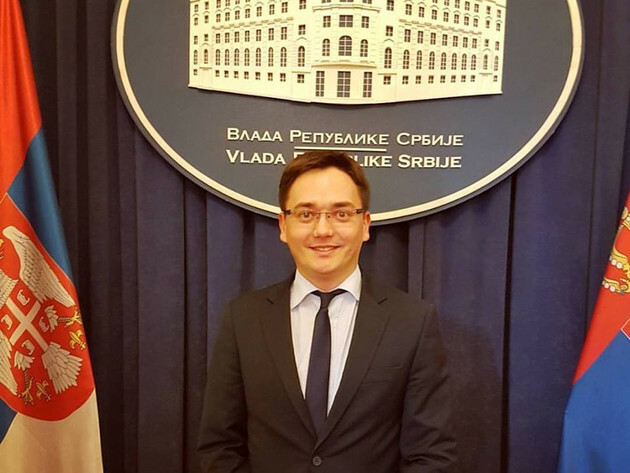 – We expect that, in the next year, the upgraded, centralized case management system SIPRIS (commercial court system) will replace the software tool Libra, introduced in 2006, Mario Maletic, Head of e-Justice Department at Ministry of Justice told eKapija. 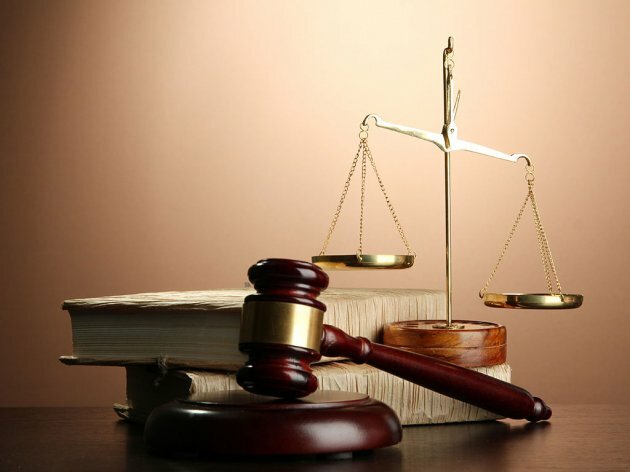 – Commercial courts will be linked in a network, which is not the case with Libra, and connected with E-Court application. At the moment, we are making a list of all ongoing proceedings – labour disputes in commercial courts. By the end of the year we will test SIPRIS in Commercial Court in Pancevo and the next step would be to introduce it to all commercial courts. Citizens and lawyers with a verified electronic signature can already use E-Court application but only in Administrative Court. In order to file a lawsuit or lodge a complaint they don`t have to go to court or pay fees. They can do everything online expect when they have to be present at a hearing. The entire administrative proceedings are digitalized and present a pilot programme for other courts, Maletic added. – Interested parties can review the entire case. Also, everything is tailored to users` needs. For instance, in the case of someone filing a motion against a government agency, all of them are listed in the code index. The deadline for a certain action is longer and lasts until 23:59 h on the expiry date and not when the working hours are done. If one side is a E-Court user and the other isn`t the court will print out the case and give it to the user and vice versa. Notifications are sent by email and SMS. Justice-Information System (JIS) has been active since October 2017 and so far has processed over 300,000 electronic inquires that replaced the "good,old” (and slow) memorandums between various government agencies of the same state. It is a closed system and only those appointed by the court president can access it. JIS links civil registry books, citizens` residence records, Business Registers Agency data, Central registry of compulsory social insurance, Statistical Office of the Republic of Serbia, Misdemeanor Court register and the list of apprehended individuals and soon the system will include Republic Geodetic Authority real estate register. – The system brought a huge progress, Mario Maletic said. – Courts used to wait for a residence certificate for three months and the court executors waited six moths. Interested government agencies weren`t able to promptly find out whether someone was serving a sentence. Now all that information is available online, which means instantly. The plan is to add National Bank of Serbia, The Disability and Pension Fund , National Employment Service and other institutions to the network in the near future. Since July 3 over 45,000 real estate transfers were processed in beleznici.sud.rs closed system. It is an improved version of an application that prevented a property from being sold twice. All real estate transfer agreements are filed electronically. All data is sent to RGA's E-Desk application and the new owners are instantly registered. Tax Administration also gets the same data at the same time. Starting from September 7, 2018, the notaries are obliged to inspect the real estate folio in the land register during the verification of the real estate transfer agreement without requiring fees, which means that the citizens themselves won`t have to procure the document. However, for all other purposes the citizens will have to procure the document from RGA. Soon the citizens won`t require real estate folios even for court proceedings. The data that notary public inspects are updated every three days but citizens could still procure real estate folios on the validation date at the Land Registry Service. The Ministry of Justice has made it possible to gather data from the RGA records through the JIS system. Real estate information can be procured through four input methods – by the personal identity number (JMBG), company`s registration number, real estate folio number or a lot number. JIS system runs on the Microsoft BizTalk Server. Installing the system cost around RSD 70 million and in just a year the country has saved RSD 66 million by using it. Our collocutor names Novi Sad Court as the institution that uses JIS most frequently and achieves significant cost reductions. USAID project “Rule of Law” helped to train the court employees to use the JIS system. – Such improvements placed Singapore in the first place on the global Doing Business Index , Maletic said. – Logically we also expect to advance on that list. There will be a report on operation efficiency of courts for every quarter. The information on court efficacy will be collected in the data warehouse within the business intelligence application which will review the number of cases a court closes and whether there`s a glitch in the work flow. According to our collocutor, websites of some Serbian courts used to have ad banners and today there's a centralized platform for court sites. They are all standardized, bear the colours of the national flag, they are user-friendly and adjusted for mobile view. The courts do not have to pay for website maintenance or development. At the moment, 20 court websites are being standardized. A small team of not more than 8 people is working on implementing E-Justice system in the Ministry, including contract employees, Mario Maletic said. – We can`t develop everything “in house”, that is, in the Ministry so we organize public procurements for software and hardware too. We cooperate predominantly with big companies. We assign them with project tasks that we later put to test, he added. Head of e-Justice Department said that the the Ministry had at its disposal 24 different systems using various programming languages and that it was a leading institution in the digitalization process.